LAUNCHing a NEW HISTORY MAGAZINE, social first. Create an original, stand-out launch campaign to raise awareness and drive sales of Immediate Media’s new title, History Revealed. Our audience of history fans love nothing more than discovering new facts. It’s that sense of discovery that fuels their interest in magazines, too. 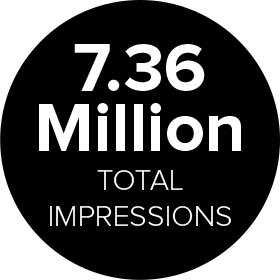 So we knew that if we tapped into this, we’d have a great chance of achieving a high-impact launch campaign. 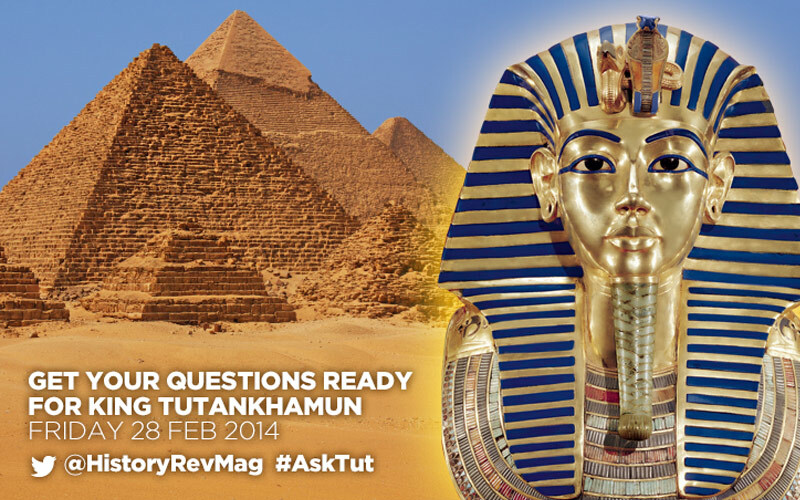 Capture the imagination of history lovers, by leveraging the cover feature of the launch issue of the new magazine, and ‘inviting’ King Tutankhamun to take over the new magazine’s Twitter account for the day: #AskTut. 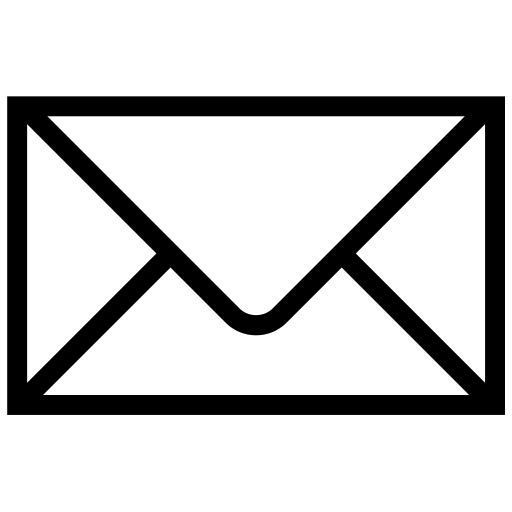 We partnered with an expert in Egyptian history, who was supported by the wider Editorial team, to answer a selection of the many questions posed by Twitter users throughout the day, while planting teasers for the upcoming launch issue of History Revealed. Aware that the magazine’s account didn’t have a large pre-existing following, we planned, set up and managed a series of paid media campaigns on both Facebook and Twitter. The objective was to raise awareness before and during the #AskTut campaign. 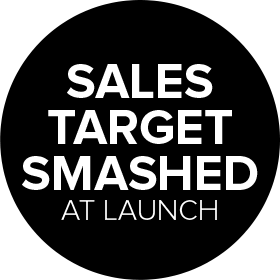 The social media activities created a buzz for the new magazine prior to launch, which helped the client reach their sales target for the launch issue.